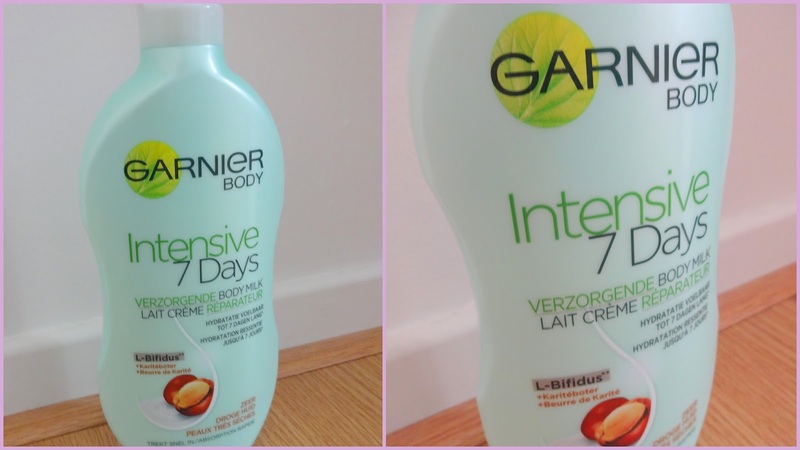 The Garnier body milk for really dry skin. I was already showing this bodymilk in my mini shoplog a few day’s ago! I actually bought this one for the second time!! And thought it would be nice to let you know what i like about it! Click below for the review! The texture is amazing! 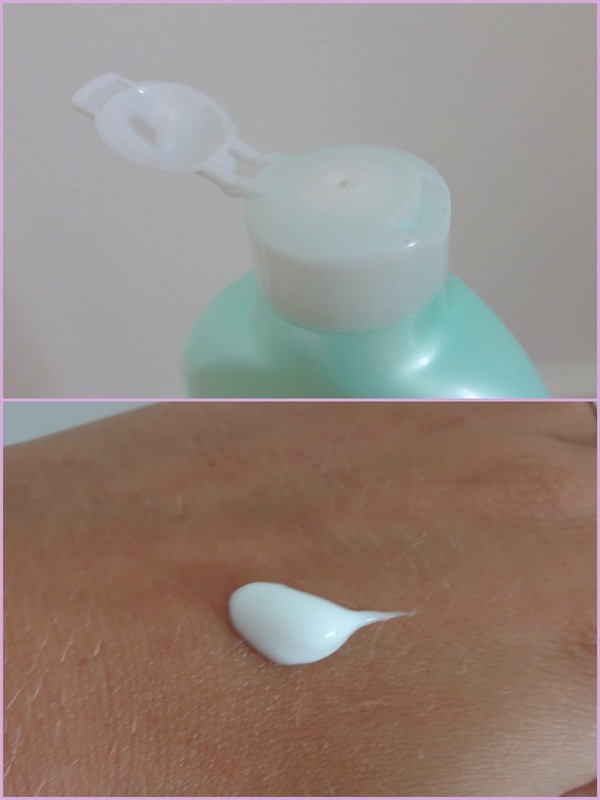 it is thin.. and easy to work with and most important it absorbs quickly into the skin! It leaves your skin with a soft glow. and not sticky at all! 7 day’s with this body milk and no dry skin anymore! The bodymilk was €6,99! for 400 ml / and you can do a while with it! Did you already know this body milk? Beauty | Sans soucis face primer and fixing spray. NEW IN/ order from indressme!